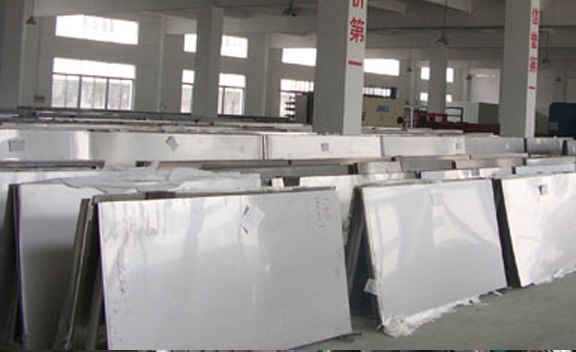 Hastelloy C4 Plate Supplier, ASTM B575 Corrosion Resistance Super Alloy Hastelloy C4 Plates Exporter, Hot Rolled Hastelloy C4 Plates Dealer. 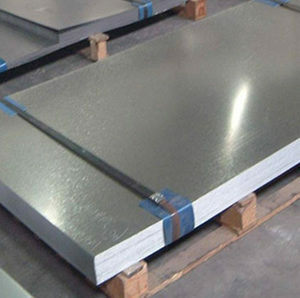 Marc Steel is a known exporter and supplier of Hastelloy C4 Plates, which is a nickel-chromium-molybdenum alloy with outstanding high temperature stability. 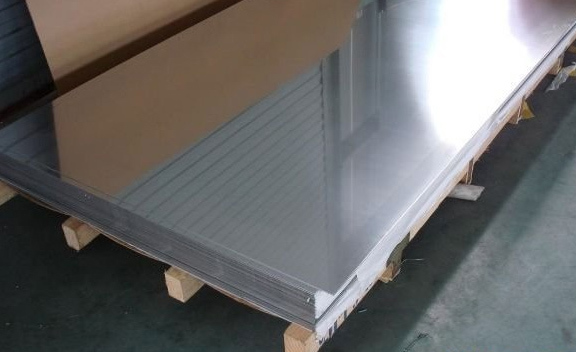 Hastelloy UNS N06455 Plates is the most (micro-structurally) stable of the widely used nickel-chromium-molybdenum materials, which are well known for their resistance to many aggressive chemicals, in particular hydrochloric acid, sulfuric acid, and chlorides. 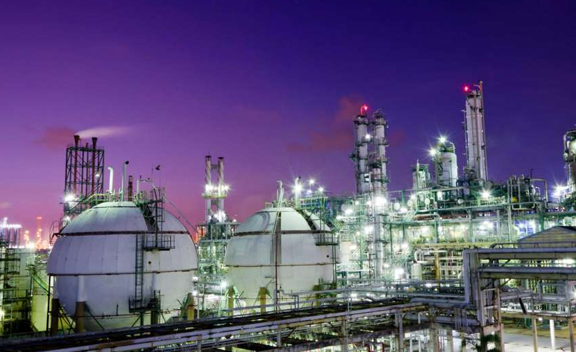 Hastelloy Din 2.4610 Plates has exceptional resistance to wide variety of chemical process environments. 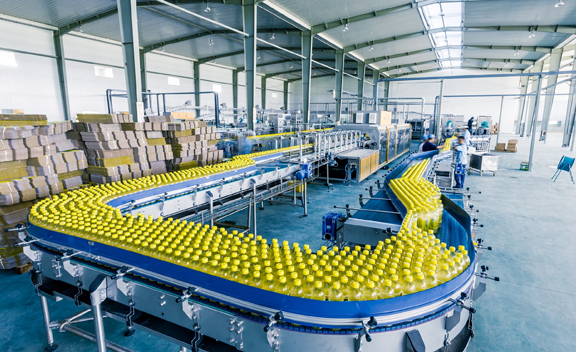 These include hot contaminated mineral acids, solvents, chlorine and chlorine contaminated media (organic and inorganic), dry chlorine, formic and acetic acids, acetic anhydride, and seawater and brine solutions. 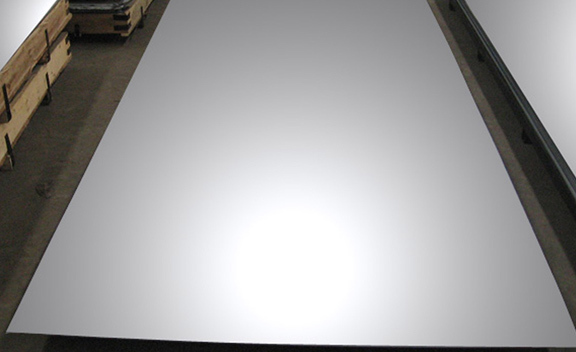 Alloy C4 Sheets has exceptional resistance to wide variety of chemical process environments. 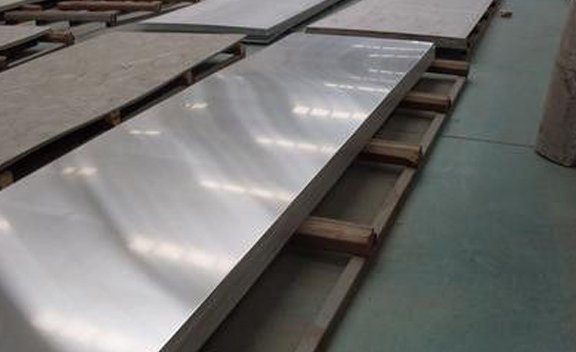 Hastelloy C4 Sheets has excellent resistance to stress-corrosion cracking and to oxidizing atmospheres at high temperature. 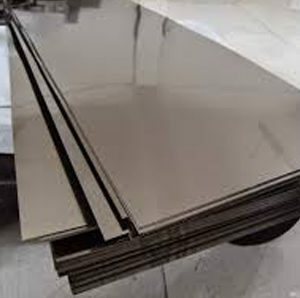 CORROSION RESISTANCE SUPER ALLOY HASTELLOY C4 PLATE EXPORTER, HASTELLOY ALLOY ASME SB 575 PLATES STOCKHOLDER, HIGH QUALITY C4 HASTELLOY ALLOY PLATE STOCKIEST, UNS N06455 HASTELLOY ALLOY SHEETS, HOT ROLLED HASTELLOY C4 PLATE EXPORTER IN INDIA. Hastelloy C4 Coils is a nickel-chromium-molybdenum alloy with outstanding high-temperature stability as evidenced by high ductility and corrosion resistance even after aging in the 1200 to 1900 Degree F (649 to 1038 Degree C) range. In Inconel C4 Plates, the tungsten was totally omitted and the iron content was reduced to approximately 1%. The alloy also contains approximately 0.3% Ti. 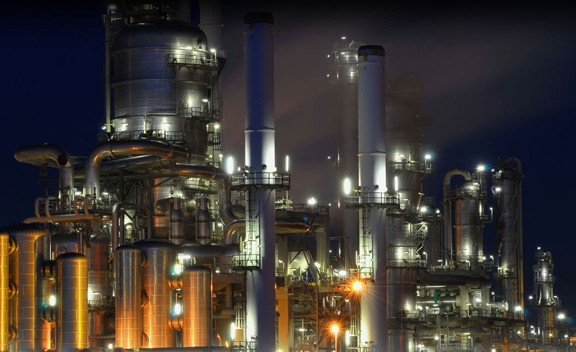 Haynes C4 Plates is used to manufacture chemical process equipment, especially for process use at high temperatures where stainless steels do not have adequate strength and/or corrosion resistance. 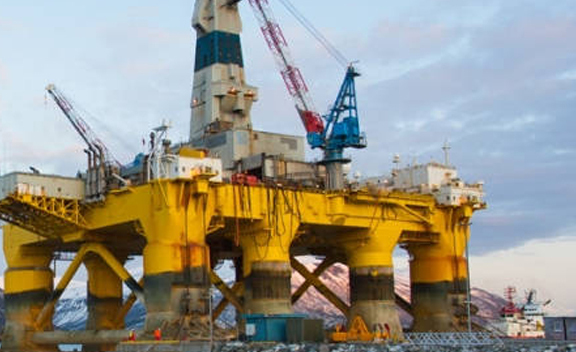 Nickel C4 Plates resists the formation of grain-boundary precipitates in the weld heat-affected zone, thus making it suitable for most chemical process applications in the as-welded condition. Buy Alloy C4 Plates at reasonable price from us. Indonesia, Trinidad & Tobago,Tunisia, Venezuela, China, Gabon, Colombia, Chile, Kenya, Serbia, Tibet, Mexico, Puerto Rico, Afghanistan, Libya, Oman, Netherlands, Nigeria, Bolivia, Hong Kong, Romania, Austria, Norway, Lithuania, Ireland, Nepal, Mongolia, Estonia, Switzerland, Thailand, Finland, Jordan, Macau, South Africa, United States, Costa Rica, Hungary, Morocco, Australia, Ecuador, Ukraine, Bangladesh, Israel, Slovakia, Algeria, Turkey, Portugal, Kuwait, Iran, Poland, Croatia, India, Russia, Ghana, Sweden, Kazakhstan, France, Zimbabwe, Gambia, Germany, Namibia, New Zealand, United Arab Emirates, Iraq, Belarus, Malaysia, Canada, Taiwan, Vietnam, South Korea, Egypt, Bhutan, Poland, Bulgaria, Brazil, Sri Lanka, Lebanon, Italy, Japan, Iran, Czech Republic, Pakistan, Chile, United Kingdom, Greece, Spain, Yemen, Peru, Nigeria, Bahrain, Mexico, Singapore, Argentina, Saudi Arabia, Philippines, Denmark, Belgium, Angola, Azerbaijan, Qatar. Ranchi, Kanpur, Chiyoda, Howrah, Vadodara, Port-of-Spain, Karachi, Rio de Janeiro, Pune, Courbevoie, Jeddah, Houston, Singapore, Dammam, Baroda, Al Jubail, Thiruvananthapuram, Mexico City, Milan, Noida, Muscat, Nagpur, Istanbul, Surat, Nashik, Atyrau, Dubai, Jamshedpur, Pimpri-Chinchwad, Bogota, Ludhiana, New Delhi, Indore, Geoje-si, Perth, Toronto, Bangkok, Melbourne, La Victoria, Kuala Lumpur, Doha, Thane, Jaipur, Calgary, Visakhapatnam, Bengaluru, Mumbai, Hong Kong, Santiago, Hyderabad, Colombo, Sydney, Haryana, Ernakulam, Tehran, Granada, Ulsan, Montreal, Edmonton, Navi Mumbai, Dallas, Rajkot, Bhopal, Hanoi, Al Khobar, Algiers, Cairo, Gimhae-si, Riyadh, Ahvaz, Madrid, Vung Tau, Moscow, Ankara, Caracas, Manama, Chennai, Busan, Lahore, Seoul, Brisbane, Secunderabad, Los Angeles, Jakarta, Sharjah, Gurgaon, Petaling Jaya, Abu Dhabi, Coimbatore, Ho Chi Minh City, Chandigarh, Kuwait City, Kolkata, Lagos, New York, Faridabad, Ahmedabad, London, Aberdeen.